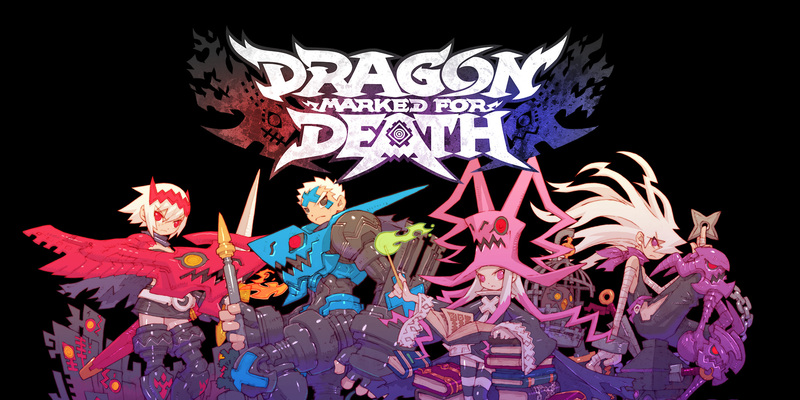 Dragon Marked for Death is a multiplayer side scrolling 2D action game for up to 4 players. Play as a Dragonblood clan whose home is destroyed by the powerful Medius Empire. Take on quests, earn rewards, and grow your character in this RPG. Play as one of four different characters who have inherited the Astral Dragon’s power to rescue Amica, the priestess of their clan and get revenge on those who kidnapped her. To achieve your goal, you’ll take on various quests. Recruit comrades and form a party or tackle quests all by yourself. Complete the quests requirements in either single-player or multi-player modes. Find treasures and equip items hidden in treasure chest by defeating enemies. Gain enough EXP on a quest to level up your character and increase your stats. Stats can be upgraded freely with ability points. Customize your character with the equipment you obtained. There are 4 different elements of 2D action all in this all in one game. 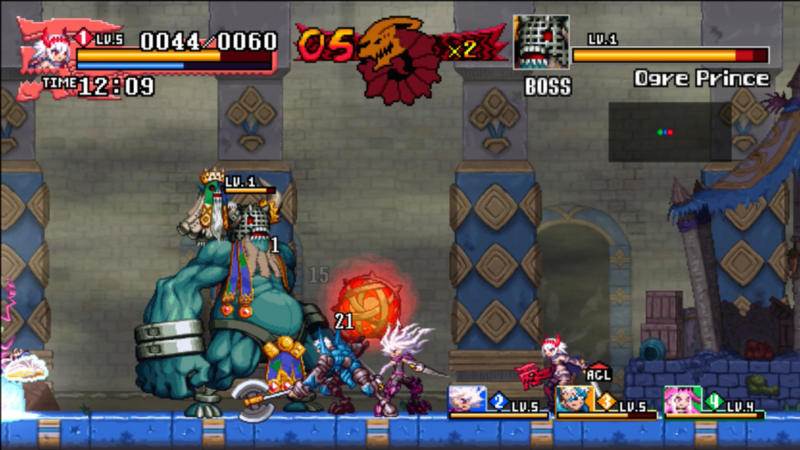 Each of the 4 playable characters has a completely different style of play, adding loads of gameplay variety. Find synergy with characters abilities in multi-player mode by making the best characters’ strengths and covering for each other’ weaknesses, you’ll be in prime position to complete quests in multi-player. By working together, you may even be able to unleash the team combo, “Dragon Sphere,” on bosses. Level up and customize your characters. EXP gained from quests will level up your characters, granting ability points you can use to customize character builds that are perfectly suited to your playstyle. As you stats increase, you’ll be able to equip new weapons and armor. 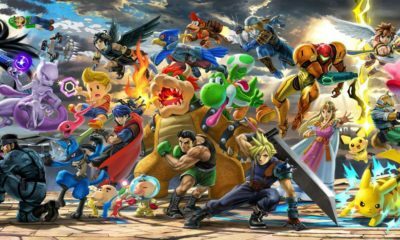 Extra replay-ability with DLC missions are available with updates. Challenging missions that delve into the world and character lore and add rare items, are planned as downloadable content after release. *Additional missions are planned to be paid DLC.